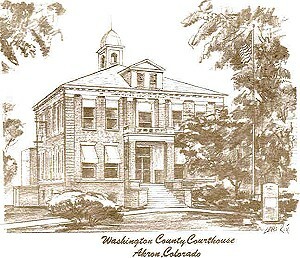 Welcome to the Washington County Assessor's Office Website! The Assessors office employs 5 including the Assessor. Our goal is to serve the people of Washington County with outstanding customer service. The Information contained herein will be regularly maintained for your benefit. Your comments and suggestions are encouraged as we will continue to enhance this website's features. Please feel free to come by or contact me If I can ever be of assistance.